Need to know more? Watch our new video! Creating bespoke, made-to-measure or ready-to-wear hairpieces, helping you achieve YOUR natural look. Whether you require help with Alopecia, side effects of chemotherapy, general hair loss or religious obligations, we are here for you. All of Gali's hairpieces are made on site at our London salon, so you can have your custom hairpiece or wig in days, not months. We only use Virgin European Human Hair, because we believe that for you, our customer, only the best will do. 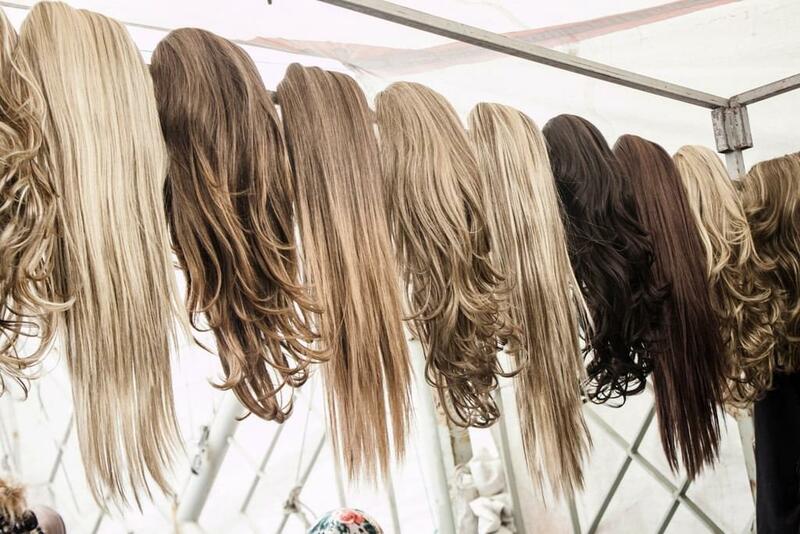 Gali Wigs of London, specialises in creating ladies bespoke wigs and hairpieces. Using only Virgin European hair, we can match your bio-hair for colour, density, length and style. All our wigs and hairpieces are built on stretchy nets that softly, yet securely hug the head. Our hairpieces have a multi-directional 'skin top' which provides a natural look wherever you choose to part your hair. 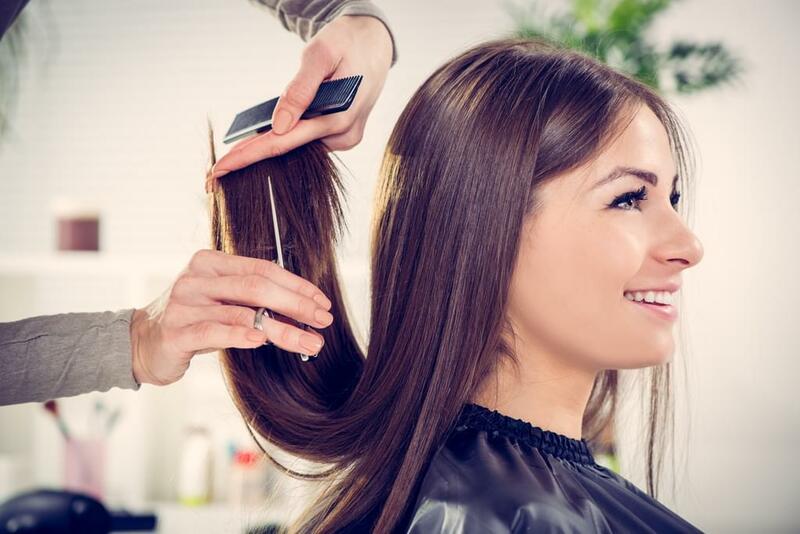 Our work is done on-site, ensuring that the hairpiece perfectly suits our client’s individual needs and wishes. Gali Wigs has the experience and sensitivity to deal with all types of clients. Contact Gali Wigs London today for natural looking wigs and hairpieces, and let us help you create your optimum look. I thank you so much for today, and for Gali’s absolutely stunning work. Both myself and D. are over the moon with the wig and incredibly grateful for your care, kindness, and extremely high standard of customer service. Thank you so much for working your magic on my hair. It is impossible for me to convey in words what a difference my gorgeous wig has made to my life over this past year. The last wig I got from you really did change my life in more ways than I can put into an email - it finally allowed me to feel confident and happy with how I look again. When I tried on my new wig and looked in the mirror, for the first time since having alopecia, I felt like me again.